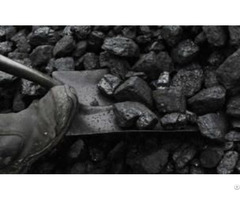 Our company is a manufacturer, supplier and distributor of charcoal based in Kyiv, Ukraine. We lay strong emphasis on maintaining high quality standards in our products as well as processes. Our manufacturing facilities and processes are modern and eco-friendly. To manufacture charcoal we use only proved materials harvested from managed forests. 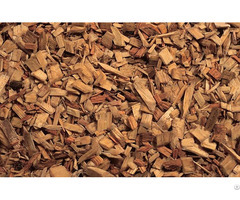 Our charcoal is produced only from hardwoods (oak and hornbeam). We would like to offer you our charcoal products, which we may pre-pack in bags with your brand on it. We can also offer charcoal in our own bags. 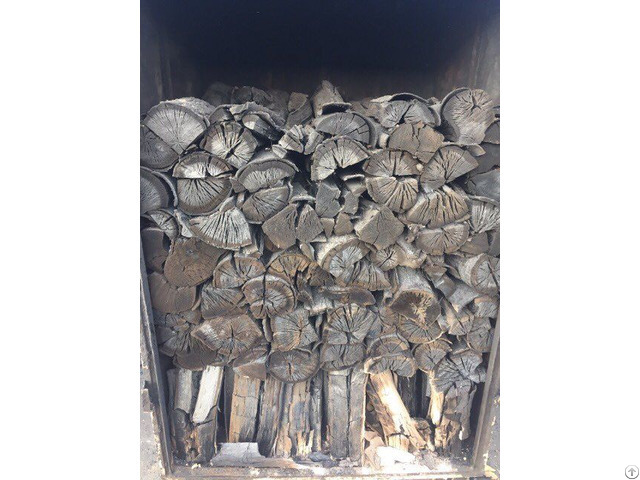 Business Description: Charcoal producing and trading company since 2008. 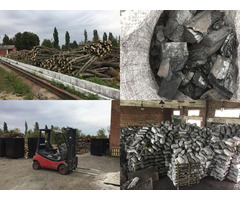 TD "ABS" is leader in Ukraine's market of charcoal.